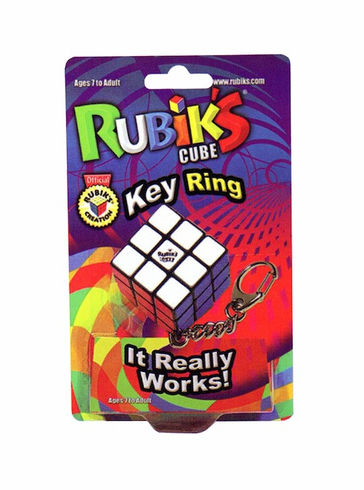 A miniature 3x3 version of the world's most challenging puzzle. It really works! Ages 7 and up.